Moving can be a stressful experience it is our job to take the stress out of moving and make this an easy transition for your family. At Fine Line Moving and Delivery we understand the importance of family as we are a family owned and operated company with over 20 years’ combined experience. We have the resource and experience required to make this transition to your new home easy and stress free. No time to pack? No worries! We provide packing and unpacking services! Ask your Moving Consultant for more details. Free in-home estimates with a professional Moving Consultant to answer all your questions and concerns. During the estimate, a detailed list of your items will be taken for an accurate quote. Our Moving Consultant helps create a moving plan that best fits your family and budget. Once your move is scheduled a representative from our office will contact you to confirm and give a time window for arrival. Our crew also gives a half hour courtesy call for your convenience. Our professional and trained crew chief will take a walkthrough of your premises and review the moving plan over with you. Our crew will then begin un-assembling any furniture necessary, pad wrapping your furniture and fragile items, and loading the truck preparing for transport. Once all your items are loaded, it is the customer’s responsibility to take a final walkthrough to make sure all items are loaded on the truck for transport. When our crew arrives at your new home, they will place all your items in the room of your choice. The crew will also assemble your items as well, unless told otherwise. A post move follow-up call will be given by one of our office representatives to insure your moving experience expectations were met. It is our goal to insure very customer has an easy and stress-free experience. All feedback is welcome and appreciated. 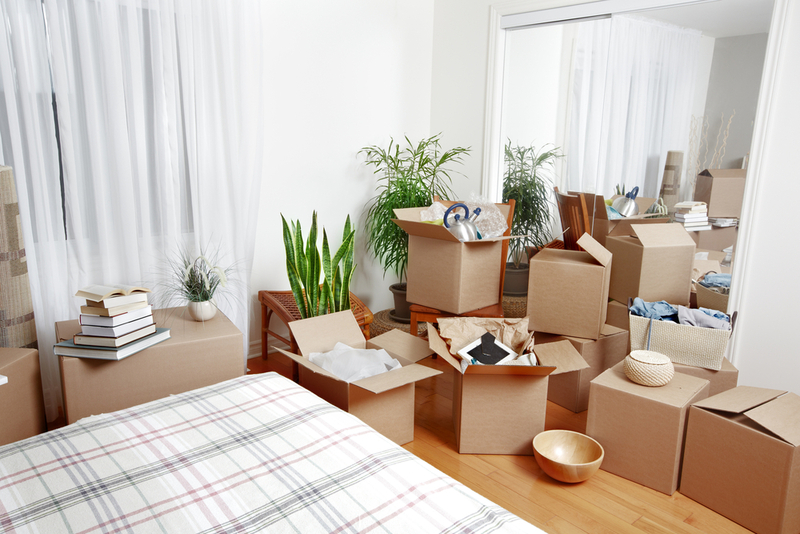 See our Moving Checklist for more helpful tips and timelines to help with your moving experience. Fine Line Moving and Delivery Service can assist you in all aspects of your move. We understand some of your items make require more attention or experienced staff will help with moving all your oversized and specialty items with ease. Make sure to speak with your Moving Consultant to find the best moving plan and budget for all your needs.